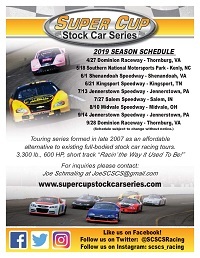 Mooresville, North Carolina (April 4, 2019) – The Super Cup Stock Car Series is pleased to announce that ChaLew Performance has come on board as a partner for the 2019 season. 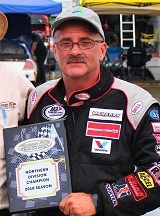 ChaLew Performance is owned and operated by stock car veteran driver Charles Lewandoski and is located in Mooresville, North Carolina. 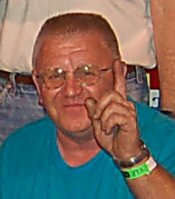 Growing up driving family owned race cars, Charles understood the importance of purchasing high quality parts while trying to minimize cost. Originally launched as a used parts business, ChaLew Performance now offers new and used race parts, including top brands in the industry such as Tilton, Brembo and Mobil 1. Their extensive used parts inventory includes everything from pit equipment to suspension components. 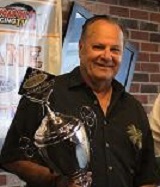 As a former racer, the Super Cup Stock Car Series caught Lewandoski’s eye and intrigued him based on multiple reasons. 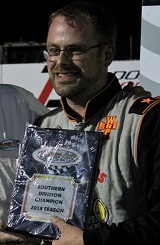 As stated on their website, www.ChaLew.com, ChaLew Performance’s company goal is to simply help racers across the country cut cost… not corners. 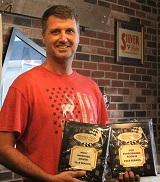 Frequent updates regarding inventory and offers can be found on their Facebook page www.facebook.com/chalewraceparts. 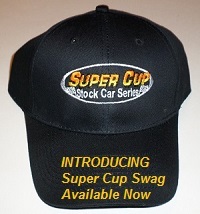 Racers and fans alike can keep up to date on Super Cup Stock Car Series happening throughout 2019 at the official web site www.supercupstockcarseries.com, Facebook (search Super Cup Stock Car Series), Twitter (@SCSCSRacing), and Instagram (SCSCS_Racing).